I've never seen a post with 20 favorites and that little likes! HO LEE PHUC what a crazy spot! 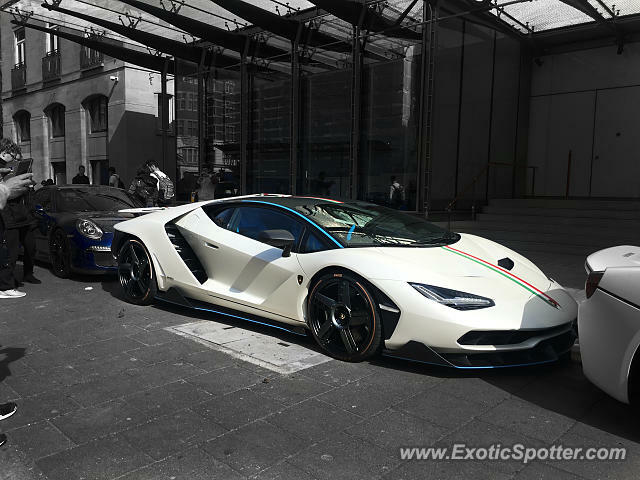 Of course the first Centenario picture uploaded on this site had to be spotted in London hahaha where else? That is so Insane!! Great Spot! Hope I see it when I go to London in a few weeks. I hope I get one near me...hopefully the Miami area. That looks so good. Wasn't too much of a a fan of the spec shown in shows, but wow, this is so much better. Oh my lord! Amazing spot! L/F! This needs EC! Wonderful! Hopefully we will get one in Elk, Wa! HOLY COW! L/F FOR SURE! This is the most epic Lamborghini out right now in my opinion followed by the Huracan Performonte. Epic shot L/F and this is EC or im gonna be mad. This is amazing. L/F for sure! !